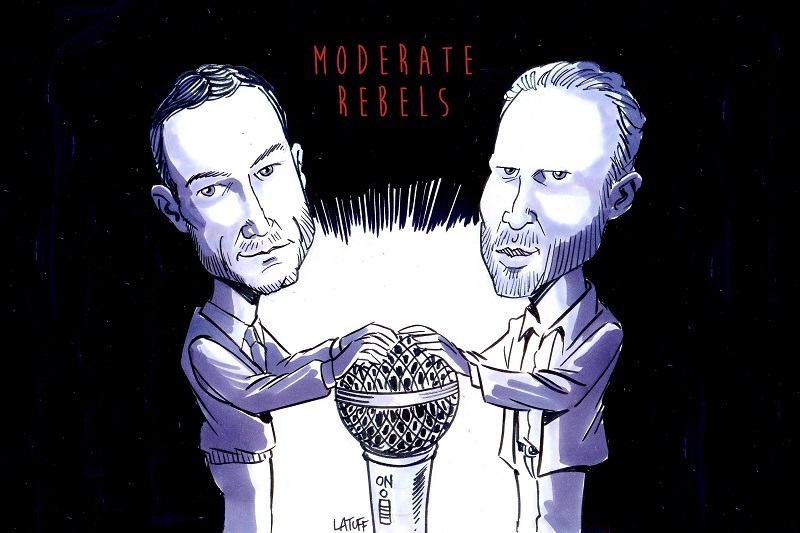 Moderate Rebels is a political podcast hosted by journalists Max Blumenthal and Ben Norton. We regularly report on America’s bellicose foreign policy and the deceptions deployed to sell it to the public. We also connect the dots to show how the state of perpetual war fuels dangerous right-wing politics back home. Max Blumenthal and Ben Norton created this podcast to help provide a platform to the dissident journalists and activists challenging US empire. We hope to show listeners what’s behind the endless war propaganda that is sold to us each day in the corporate media. Check out the Moderate Rebels Radio website: ModerateRebelsRadio.com. Read Moderate Rebels episode show notes here.